His praise shall be our battle cry. This was no short chorus, but many minutes devoted to praise. 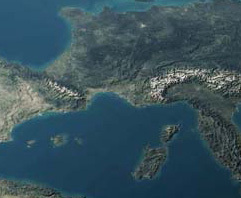 Immediately, therefore, I recalled 20-odd years ago being high over the Mediterranean and looking down upon southern France. Suddenly, I heard lots of loud voices filling the void beyond the Earth -all singing that same popular earthly chorus. And there was a proclamation from on high! As an almost new Christian I’d never heard such truly awesome, harmonious singing as that of the angelic host. Harmony upon harmony kept being added as their praise of The Captain of Hosts, the Lamb of God, soared up, and on and on, through the heavens as well as wrapping around Earth. Utterly unforgettable! We hadn’t heard this chorus for a decade or more, but this time it was the opening song for what was to become quite a special Sunday on 6th January. Our day started outside Guildford, Surrey > then 2 hours later home for lunch before ‘cyber-flying’ over to the Gulf of Mexico by Alabama for another morning service > then 3 hours later zooming in a flash back to London for Kensington Temple in the evening (as recounted here). Upon checking my notes I found that first dream/vision had occurred exactly 21 years before. Could this be of significance, not only that 21 = 7 x 3 but also because that day is known as The Epiphany of the Lord – the celebration of God’s revealing Jesus to the world as its true God, Messiah and Saviour. (For an excellent explanation click here). 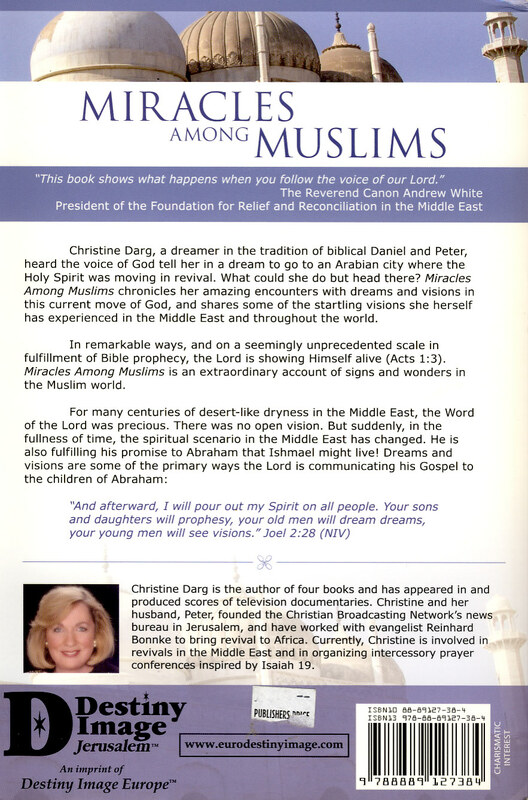 Additionally, I’d had an email about dreams many Muslims are having of Jesus. 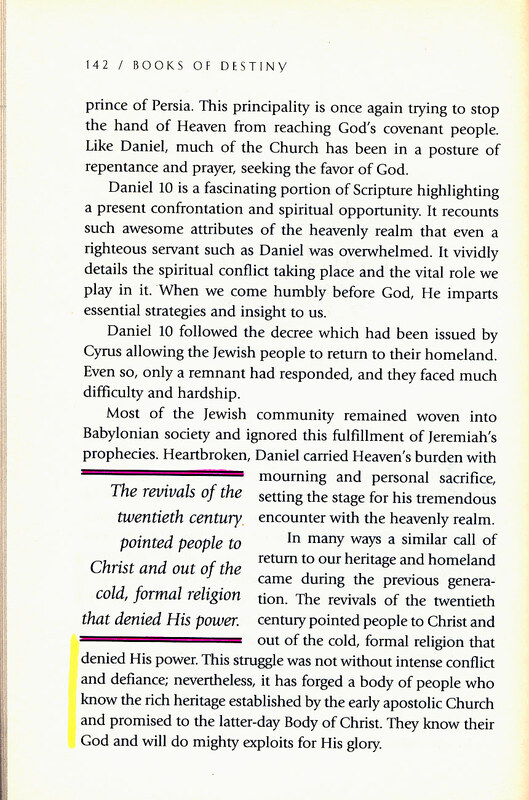 Also, I was prompted to dig out and then blog about notes for a prophetic word, 2011: an ‘epic generation’ – and noticed it too had been publicly delivered on the same feast day! So, perhaps this reminder happening on the 21st anniversary of the vision means the declaration I heard is now about to be fulfilled? The situation to which it referred has since grown far more grave, as indicated in the PM’s recent remarks about al-Qaeda. In a dream that night I saw Western Europe, mainly France and the Mediterranean, as if from the space shuttle and heard the popular worship chorus ‘All Hail The Lamb’ being sung, as if in the atmosphere! This praise was repeated many times most melodiously, as though by angelic choir, and seemed to spiral upwards. Then I heard a very loud, authoritative voice declare, “As Communism fell so, too, will Islam fall”. 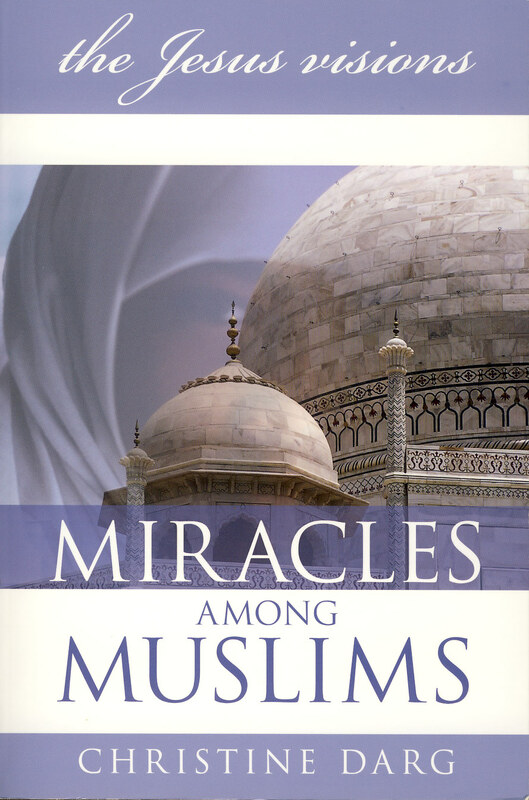 The chapter continues by considering the Lord’s Holy Alliance and the purpose of global terrorism to frustrate the birth of heavenly aspiration on earth. Also covered is a vision Bob Jones received in 1999 that relates to the Twin Towers attack in 2001. The ‘unholy alliance of a religious and of a political spirit’ means something like the Nazi-ism and Communism of the last century. 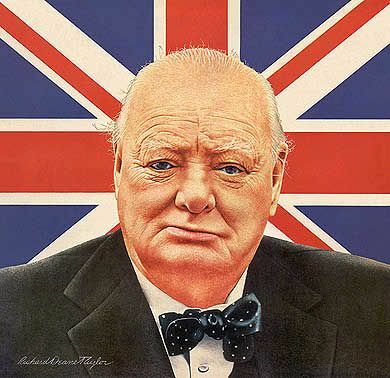 Although primarily political, both ideologies were based upon a belief that would improve the whole world. But this time it would be a far more powerful re-emergence of a medieval mentality. To Westerners steeped in democratic values the ‘Arab Spring’ brought some hope for widespread change – and perhaps the realisation of that supra-naturally heard word. But most are ignorant of the deep motivation within Islamist doctrine and its repudiation of democratic principles. A well-informed knowledge of the Islamist mind-set, therefore, makes it easy to agree with the PM’s opinion of a greatly protracted conflict. …the water in my dream is symbolic of the Holy Spirit, and I believe that a revival is coming to the children of Hagar who dwell in desert places. And so a great revelation and visitation shall start to manifest and so a great spirit of supplication and repentance shall sweep the communities for it is I, Jesus, who shall speak. First one behind closed doors, then two behind closed doors, then twenty and then thousands, and so my Church throughout the Arab nations shall start to rise. I trust that readers who’ve followed my two-part musings about Mr Cameron’s remarks may agree there really is firm hope of a considerable change within years, not decades. In my humble opinion, coincidence of dates and book pagination indicates that the Lord is stressing the importance of revelations of His working throughout the Muslim world. This may, therefore, be of great encouragment to intercessors, to believers and those serving Him in those lands. 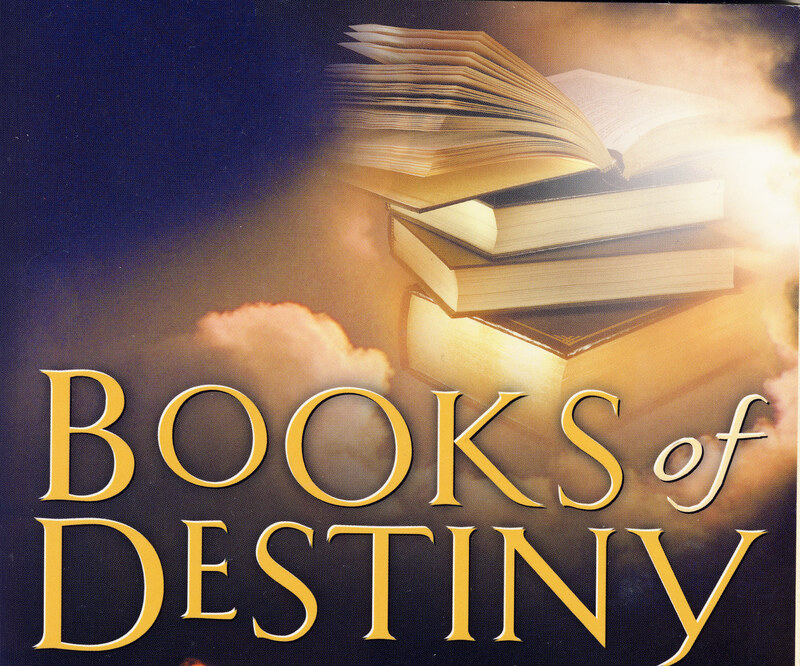 IMMEDIATE POSTSCRIPT – JUST PUBLISHED THIS POST AND FIND THIS EMAIL from Paul Keith in my In-tray about Books of Destiny!! 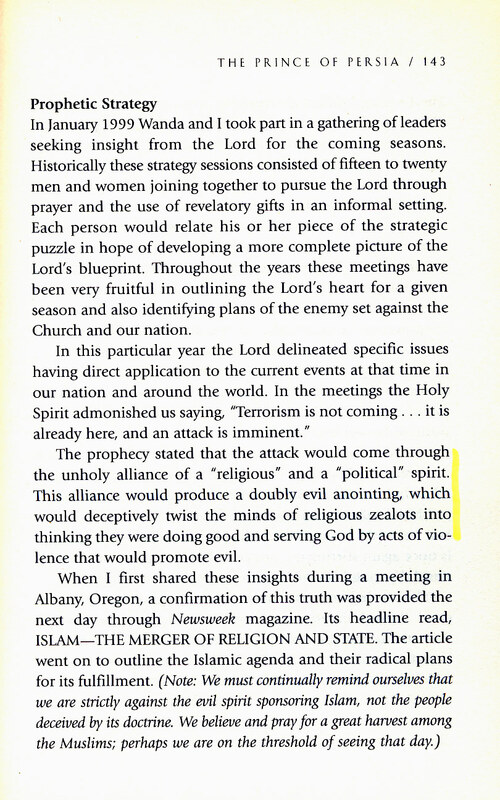 This entry was posted in Dreams & Visions, Islam and tagged Angels, Arab Spring, Daniel, Davis, God-incidents, Iran, Prophecy-today, Terrorism by Richard Barker. Bookmark the permalink.